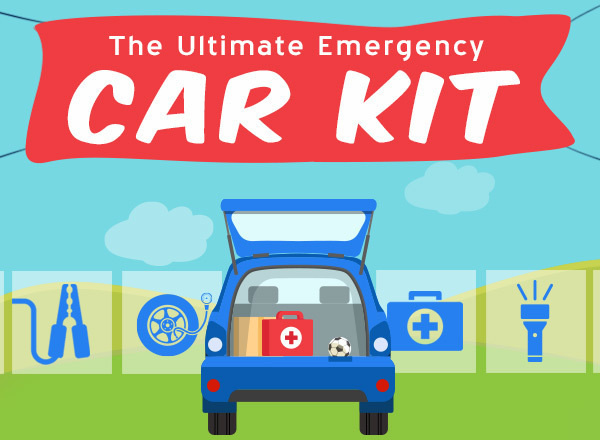 Create your own roadside safety kit with these affordable items to have peace-of-mind while you’re in the driver’s seat. Understanding car insurance doesn't have to be confusing. ABC is here to simplify each type of car insurance coverage to help you find out what fits your personal needs. The new year is the perfect time to hit reset and set fitness goals for the year. Check out these free cardio workouts, at-home exercises, and local fitness classes to start a fitness journey you will love! Car Dashboard Symbols: What Do They Mean? Your dashboard is full of different symbols. Let's break down the meaning of some of the most common dashboard icons to help you stay prepared behind the wheel. Learn how to save as much money as possible on your car insurance by following these seven steps.